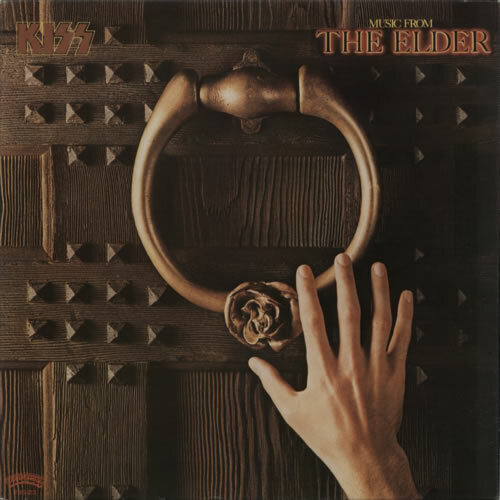 KISS Music From The Elder (1981 Japanese limited edition 10-track vinyl LP featuring music from the original soundtrack of the film, gatefold picture sleeve complete with Japanese text biography / lyric insert and unique Japanese full cover band picture obi. The sleeve has some very minor wear around the edges and the vinyl appears like it's hardly been played). 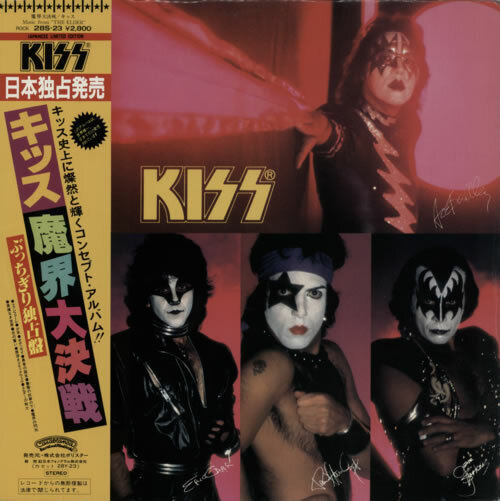 or visit our Kiss image gallery.